Goose is particularly prevalent in Central Europe where is the "gray goose" background "domestic goose." 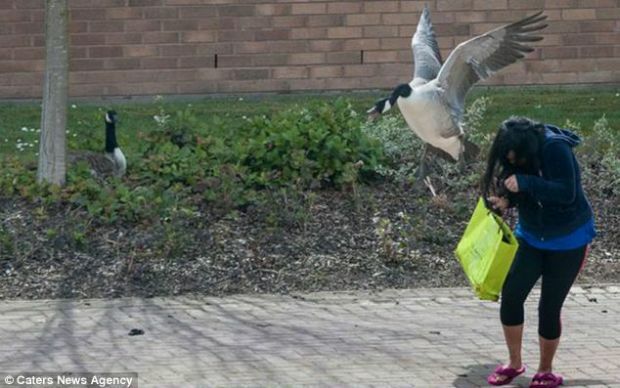 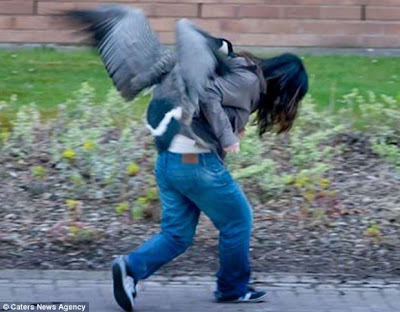 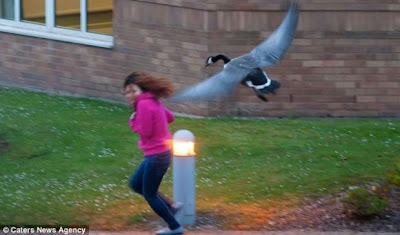 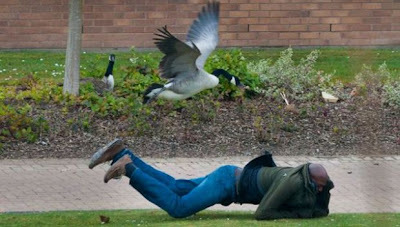 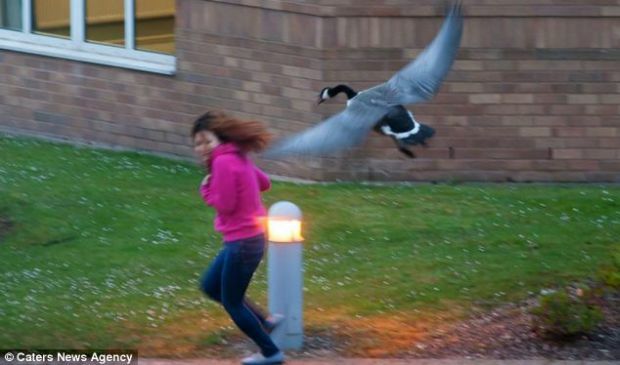 The geese are the most naughty domestic birds. 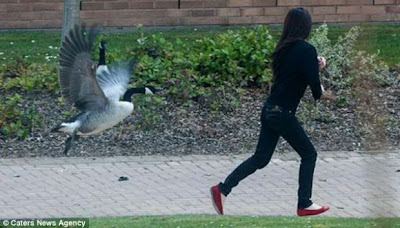 Movies and pictures below demonstrate this.